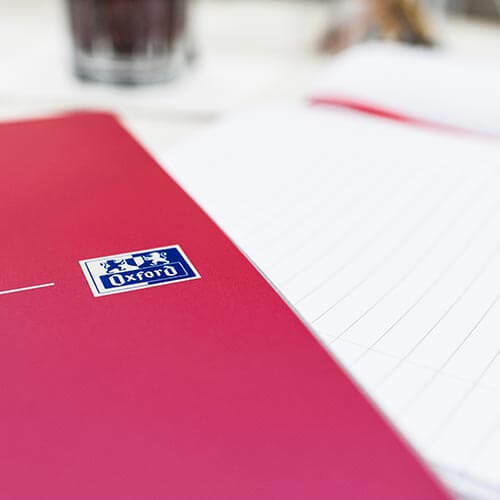 European leader in books and pads, OXFORD is the brand that’s shaping the future of the category. 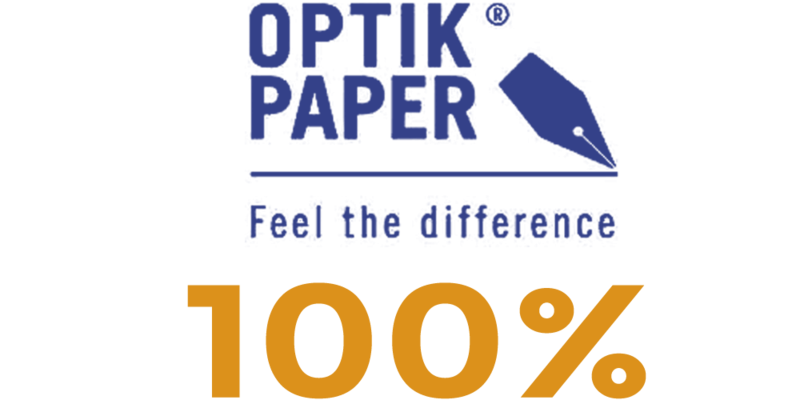 Beyond our century-long pursuit of excellence and our thirst for innovation, we’re striving to turn paper into smart paper by creating products inspired by the generations to come. 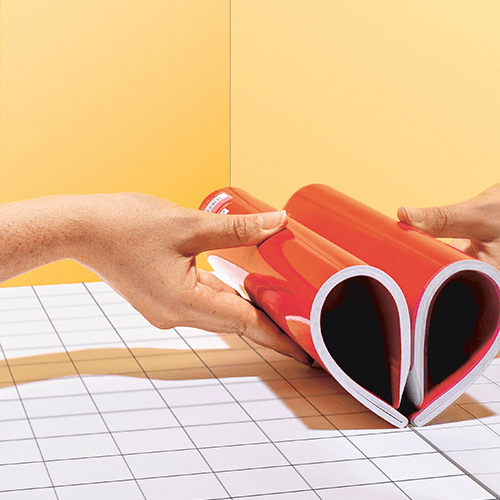 In short, paper products with digital powers. 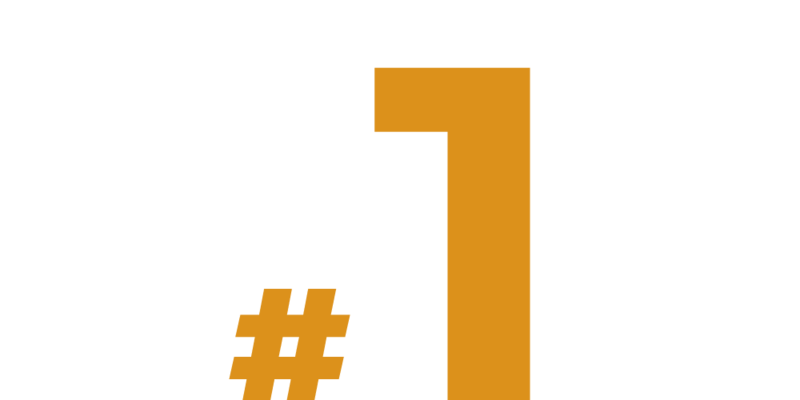 We want to empower people to be… free to write, free to share, free to move forward. At OXFORD, we believe handwriting is a key part of learning and expanding our minds. 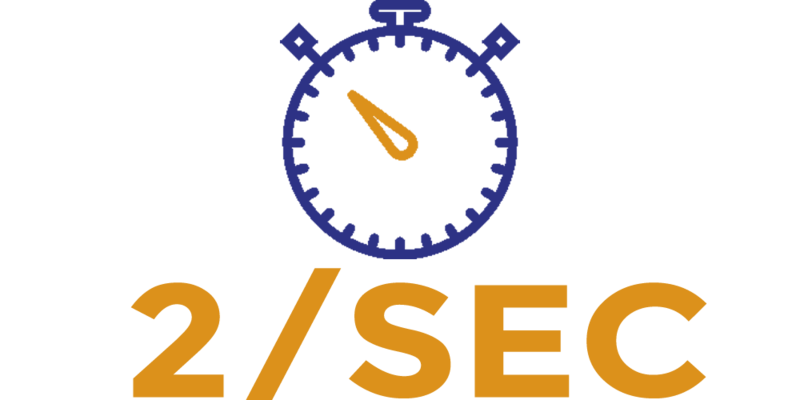 But to succeed, everyone deserves the best material, highest-quality tools, for more powerful writings. 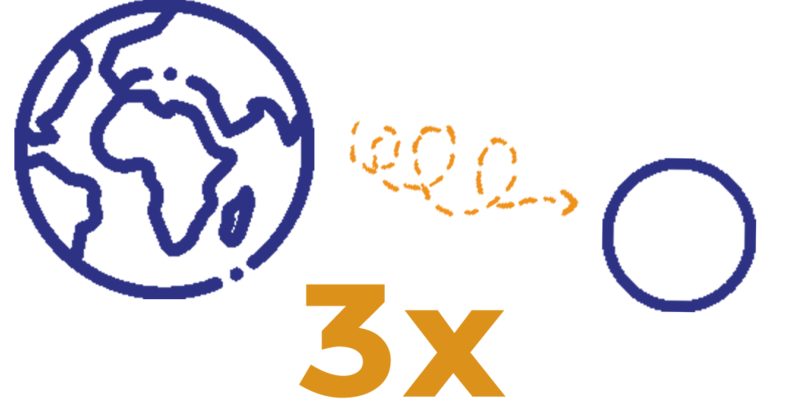 Through the excellence of our products, all made with our unique OPTIK PAPER®, and giving them the power of digital with the SCRIBZEE® app, we are going to revolutionise handwriting. We believe in the power of insights gathered from people’s everyday lives to design the most appropriate products for tomorrow. We believe that people should be free to use the best products whilst making a sustainable choice for the planet. That’s why we’ve been leading the environmental revolution in the converted paper products industry by being the first brand to earn the EU official Ecolabel. 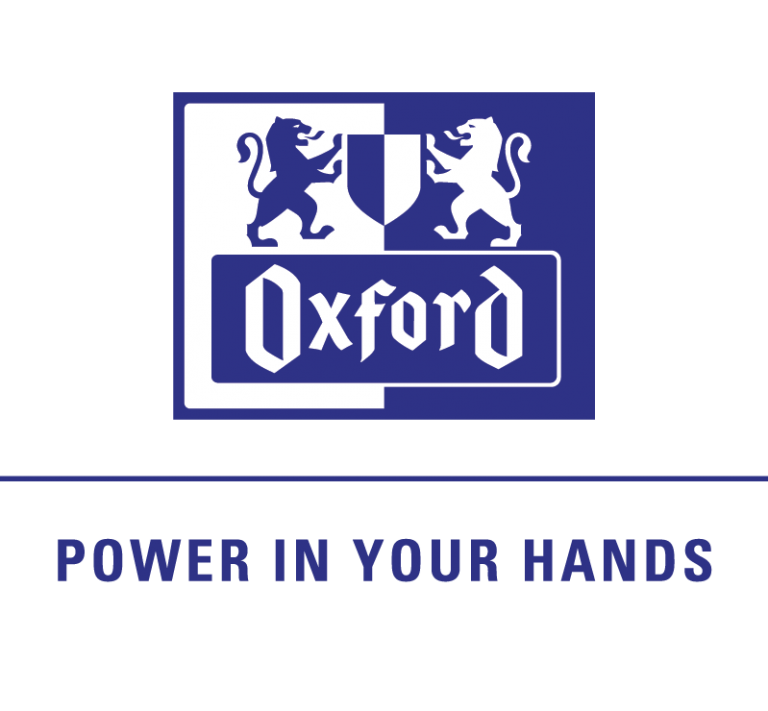 OXFORD puts "power in your hands"
Papeteries Laroche-Joubert introduces their highest quality paper yet and acknowledges its excellence by using the OXFORD name. 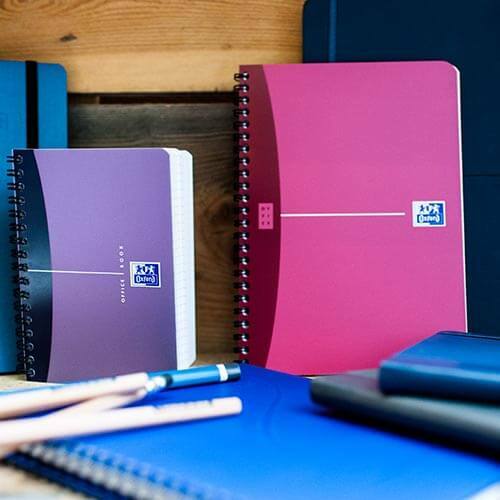 Launch of the premium OXFORD exercise books. 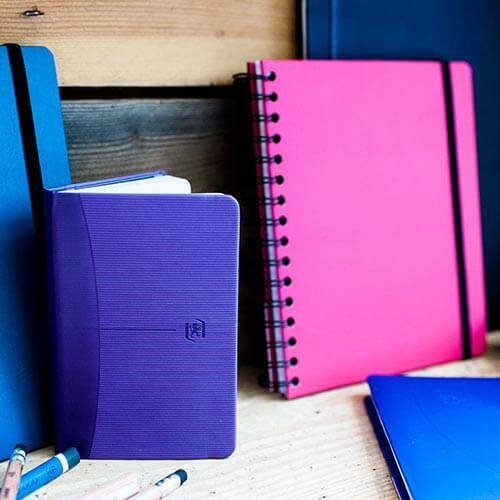 OXFORD invents and launches the concept of the school diary. Hamelin takes over OXFORD, giving rise to new opportunities for the brand. 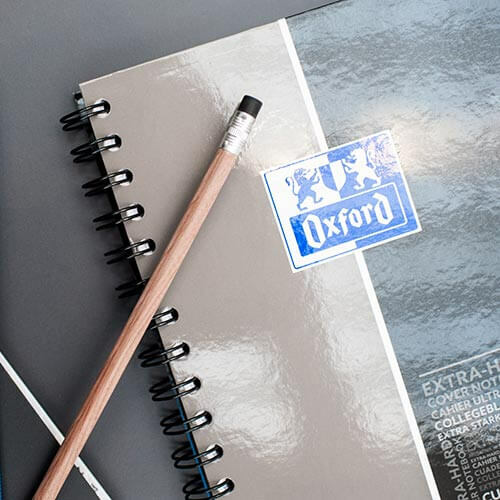 OXFORD defines the unique quality of its paper, offering high definition writing, and brands it « OPTIK PAPER® ». 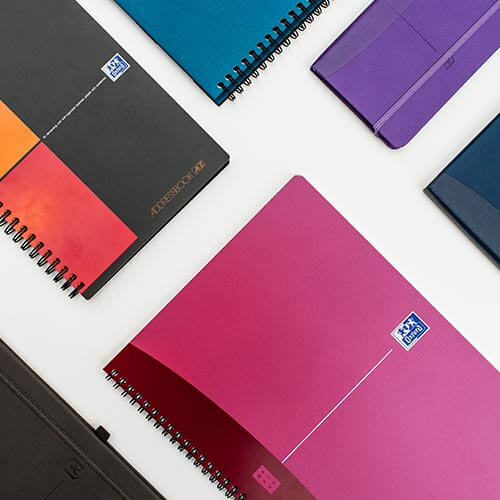 OXFORD introduces the first digital notebook concept. OXFORD becomes Hamelin’s strategic European brand and embarks on a multi-channel advertising campaign. 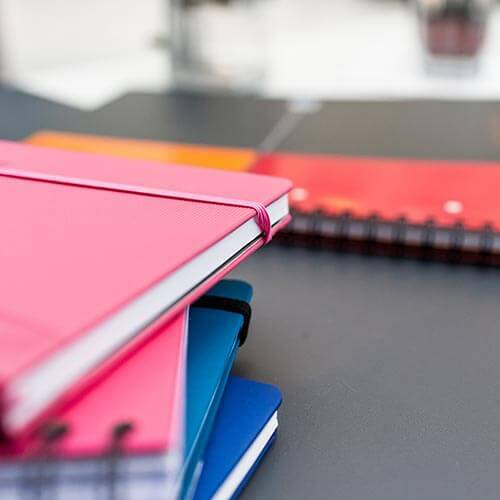 OXFORD creates value on the books and pads market by implementing its segmentation strategy (the International, Office and Student ranges are launched to expand on the traditional School range). 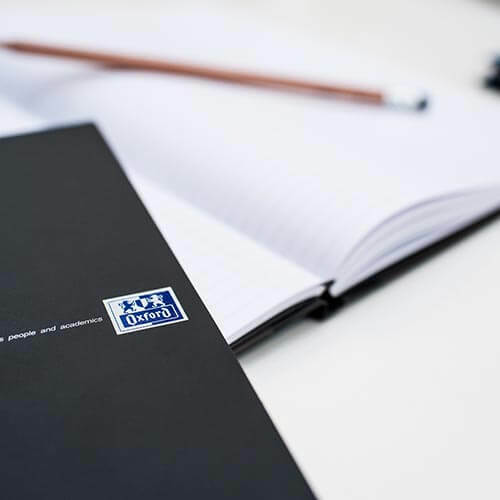 The strategy is fueled by innovative new products like the patented Meetingbook or Organiserbook. 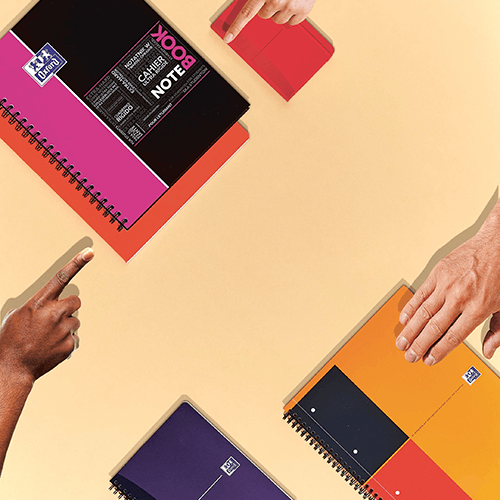 Launch of Openflex, the patented ultra-flexible polypropylene-covered notebook. OXFORD becomes the first brand in Europe to be awarded the European Ecolabel for converted products. Launch of SCRIBZEE®, the cloud-based app that lets you make unlimited use of your notes.